The Echo Input was announced back at Amazon’s Echo event back in September. It allows users to easily add Alexa to an existing external speaker via a 3.5mm audio cable or via Bluetooth. You’ll then be able to use Alexa to control your smart home, music playback and more. 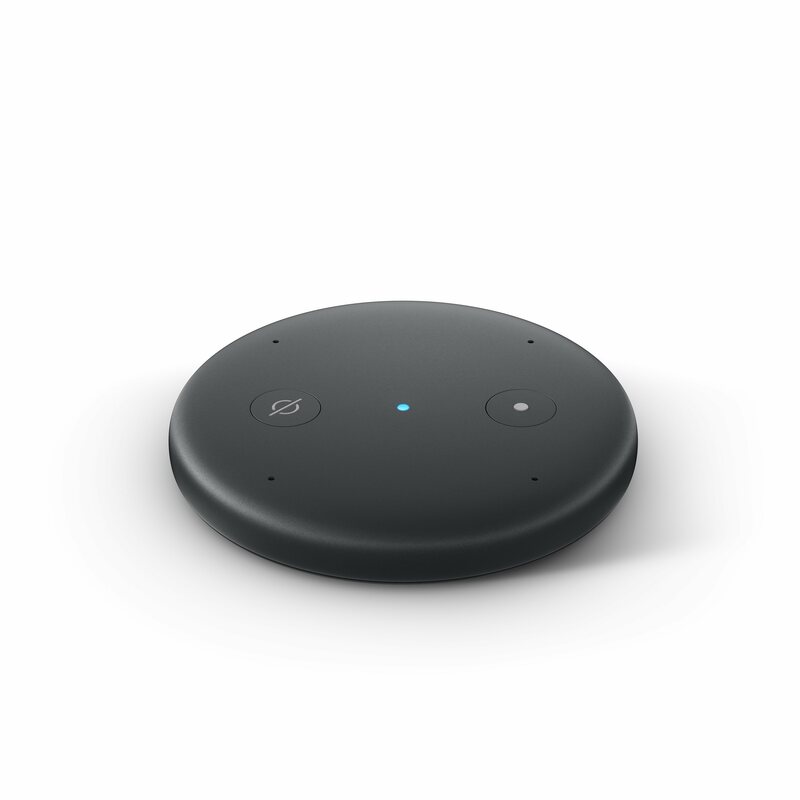 The device has a slim, low-profile design and comes with Amazon’s Echo Spatial Perception (ESP) technology, custom four-microphone array and two colour options, Black and White. 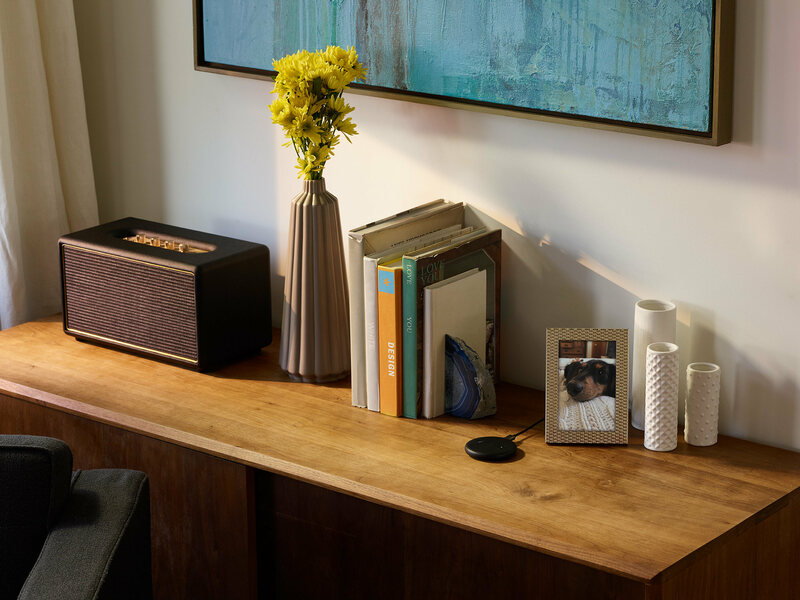 You can even use the Echo Input to add speakers to a new or existing Multi-Room Music group via the Alexa app. The Echo Input is available for pre-order now and ships on March 28th. Amazon will be offering the Echo Input at a special introductory price of $29.99 CAD (regularly $44.99 CAD).